HEMPCRETE has no equal as a natural building product, sequestering carbon dioxide for the life of the building. Created by simply combining water, hemp aggregate and a lime-based binder it produces a building product with excellent thermal insulating and acoustic properties. The insulation forms the entire wall with the load bearing timber frame fully encased. 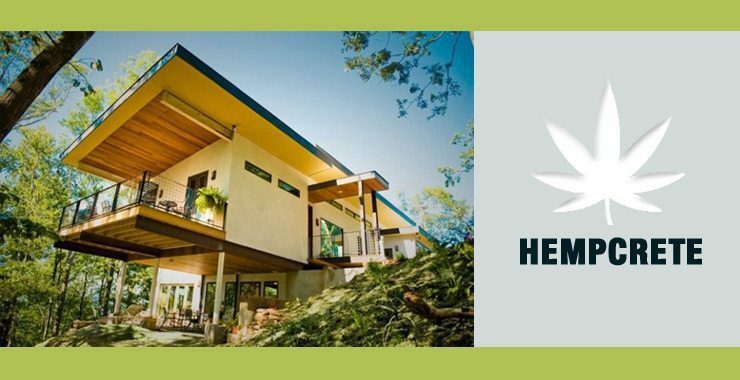 Hempcrete is not just an insulator – it buffers temperature and humidity, prevents damp and mould growth, making the building a comfortable healthy environment. 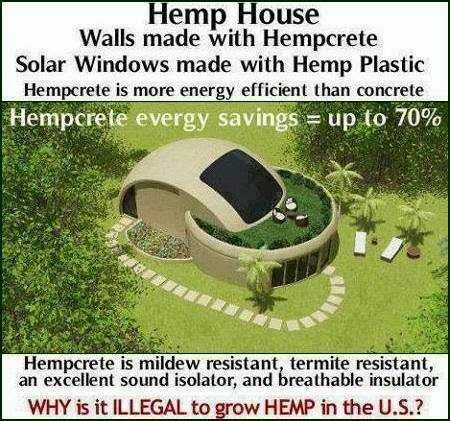 People that live in hempcrete houses do not need to run airconditioners or heaters all day to keep a comfortable home. Regular insulation requires constant energy input – hempcrete doesn’t. The way energy costs are rising, that’s a massive yearly cost saving through power conservation. At the same time, less energy use, less pollution AND carbon sequestration by hempcrete – your hempcrete project will be carbon negative. Like other plant products, the hemp crop absorbs CO2 gas as it grows, retaining the carbon and releasing the oxygen. 165 kg of carbon can be theoretically absorbed and locked up by 1 m3 of hempcrete wall over many decades. The Benefits of Industrial Hemp As one of the strongest fibers on the planet, hemp has been cultivated for more than 10,000 years. The long fibers of hemp mean items made of hemp for construction will be stronger and lighter than wood products. Not only does it hold nails better, particle board made of hemp can be twice as strong as wood. Moreover, just 1 acre of hemp produces cellulose fiber pulp equal to 4 acres of trees, so hemp could easily and efficiently replace most items made of wood.